We’re off on a Norwegian Fjords cruise from Copenhagen! 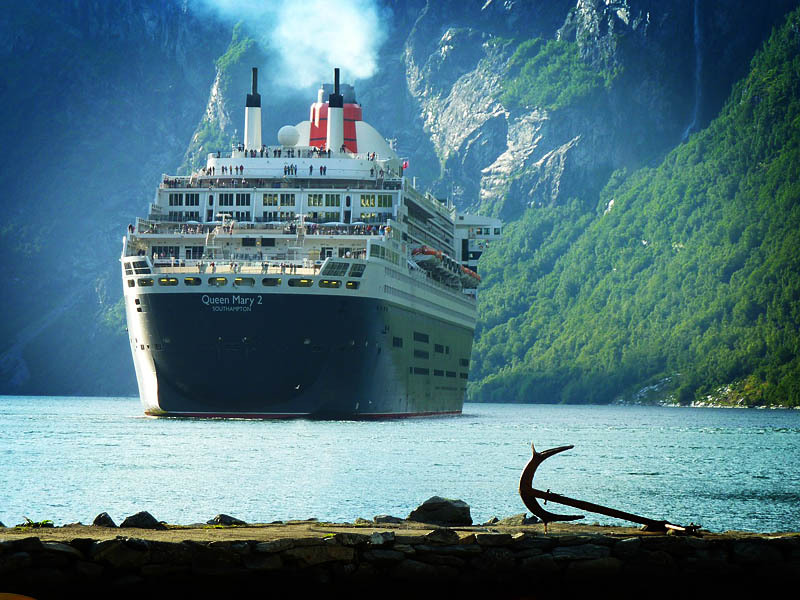 A few years ago, I took a Norwegian fjords cruise from Copenhagen on a tight budget… i.e. I smuggled booze onboard and stayed in an inside cabin. The experience kind of sucked, but the landscapes were the most beautiful natural scenery I’ve ever caught sight of, and I’ve wanted a do-over in a balcony cabin ever since… plus ‘The Love Boat’ is one of my all time favorite TV shows! So, tomorrow, Robert and I are off to see the fjords in proper style, on a Norwegian Fjords Cruise from Copenhagen, from a balcony, and with a legit cocktail budget. And how lovely that we don’t have to fly… we’ll wake up slowly, walk to the train station, and be at the pier a few hours later. Things have been crazy for us lately, I don’t know if it’s Mercury in retrograde or what, but we so need this time away.